From 2018, National Testing Service (NTS) is expected to conduct majority of tests conducted by Central Board of Secondary Education (CBSE). The agency is waiting for the Cabinet’s nod after which it will start with the National Entrance Examination from January 2018 for admission to engineering courses of technical institutions across the country. 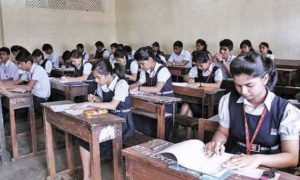 According to some media reports, entrance tests for courses in higher education and other professional tests conducted by the CBSE will come under the NTS fold making it the country’s largest exam conducting body. 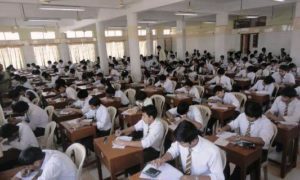 CBSE, apart from class X and XII board exams, conducts five other tests which include Joint Engineering Entrance (JEE), National Eligibility and Entrance Test (NEET), UGC’s National Eligibility Test (twice a year), Central Teacher Eligibility Test (twice a year) and the entrance test for Jawahar Navodaya Vidyalayas. 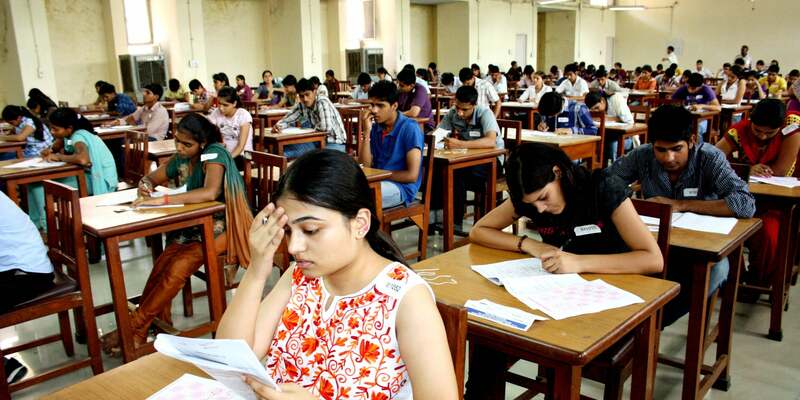 Around 27 lakh candidates appear for the board exams whereas around 40 lakh aspirants appear for the professional tests conducted by the CBSE. An official said, “The focus is on scientific professional online standardized examination and not the numbers. The ministry wants to declutter CBSE and the Indian Institutes of Technology so that they can focus on their key areas. The ministry wants CBSE to focus on the quality of school education, curriculum and set standards”. CBSE will play an important role in the making of NTS. According to officials, the board will act as the resource centre for NTS and the testing agency will also “pick up large number of people who have been involved in conducting various examinations”.